Time to Win Some Swag! How are you doing? Are my American friends excited for Thanksgiving on Thursday? I can't wait. My mom's already talking about the epic mashed potatoes she's going to serve. I swear I had a dream about them last night. They were dancing on the ceiling and wearing little sombreros, and they looked delicious. * This will not at all put me off my feed for Thursday's big meal, I assure you. TODAY IS THE RELEASE OF THE ACTUAL, PHYSICAL PAPERBACK. We hold our hats in our hands for the trees that died to bring you this paper relic of superhero-y awesomeness, of course, but I can't deny that receiving two copies of my very own book and holding them in my hands for the very first time made me want to cry. Of course, then I put them right on top of my dog. And now I have all these copies of my book just sitting around my house. I mean, I could sneak them into libraries and stuff but...what if I just...gave them away? To complete strangers who are probably really cool? So that's right. 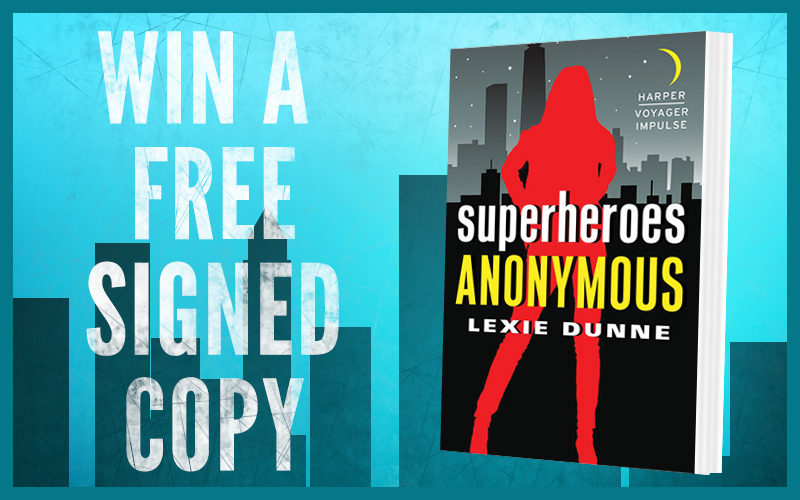 I am giving away two free signed copies of SUPERHEROES ANONYMOUS. Two. Free. Signed. Copies. But Lexie, you say, how can I get my hands on such a sweet, sweet deal such as that? Gentle reader, I have you covered! There are two different giveaways to participate in. First, we have the Tumblr giveaway! If you have a Tumblr, go here and either like or reblog this post. 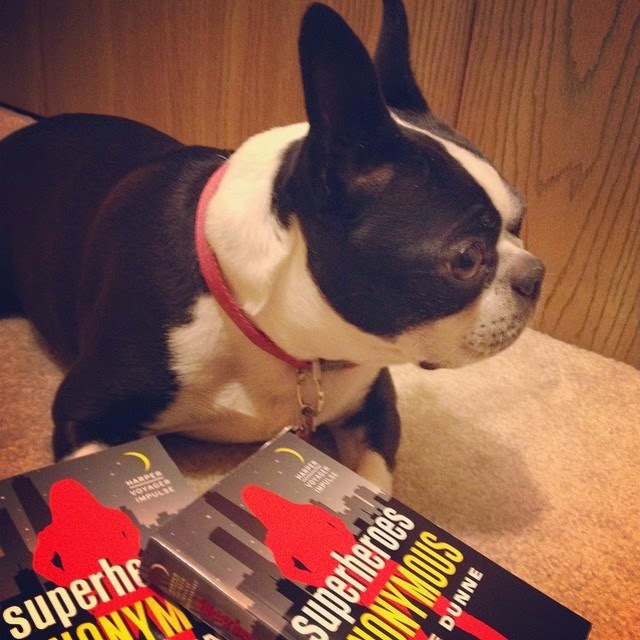 I'm giving away a copy of the paperback, as well as two download codes! And if you don't have a Tumblr? I've totally got you covered! Presenting, ladies and gentlemen, a very strenuous and difficult survey absolutely brimming with SAT-type questions for you to fill out! Just kidding: it's one question, and not even a difficult one. 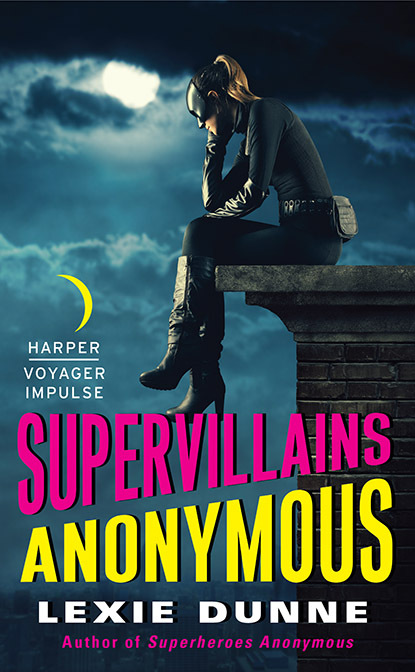 Want to win a copy of SUPERHEROES ANONYMOUS? 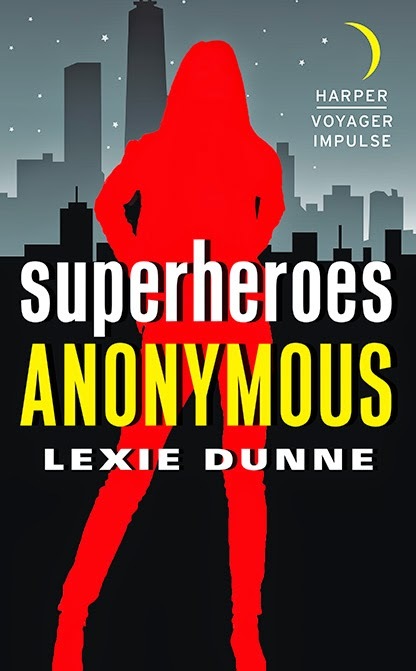 Go here and tell me what your dream superpower will be. Both giveaways end on December 1st at 4:30 PM CST. 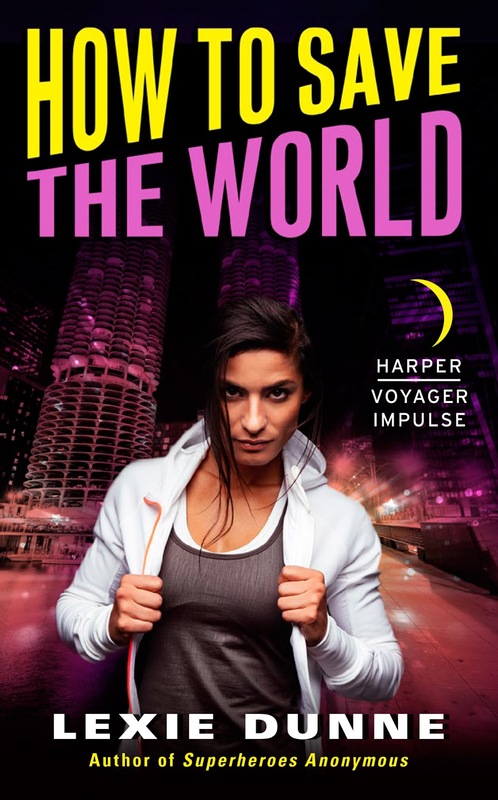 And if you don't want to leave it up to chance, you can pick up the book through Amazon/Amazon.co.uk, B&N, or direct from Harper Collins themselves. 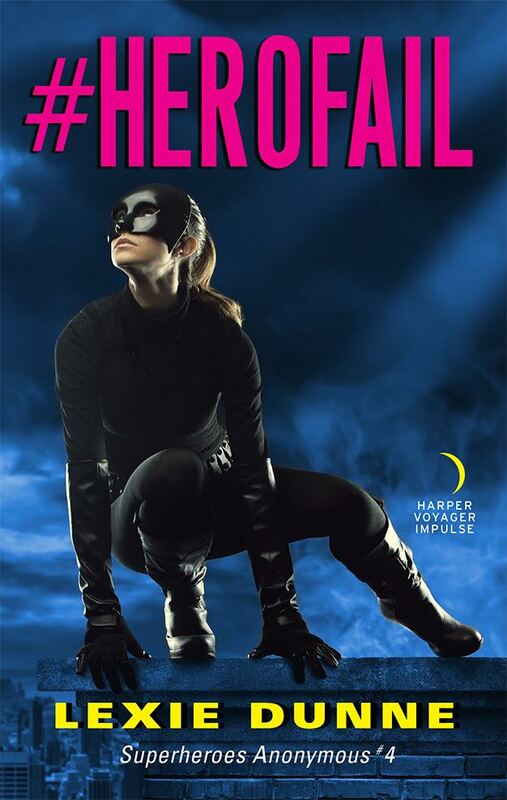 PS - iF YOU LIKE FAIRYTALES AND HUMOR, YOU SHOULD ALL GO READ THE SECOND BOOK IN JACK HECKEL'S SERIES. * I am totally writing this from a state of massive hunger.